Which would she like most, judo or baking? No need to make a difficult decision when we can find a way of depicting them both! 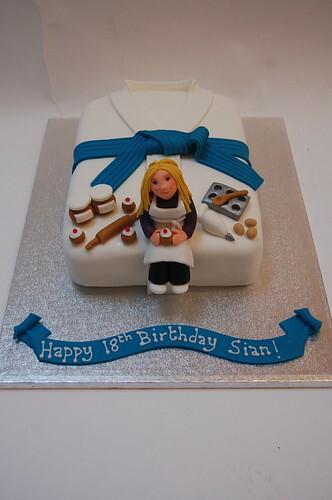 The Judo and Baking Cake – from £65.